At Cannabis Network Radio We’re Talking Weed. From seeds to smoke, we cover it all. 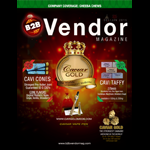 Our audience, guests and affiliates are all business, activists and marijuana industry leaders. Aside from our own award winning show, we syndicate broadcasts from High Times, Tommy Chong, The Russ Belville Show and River Rock TV. 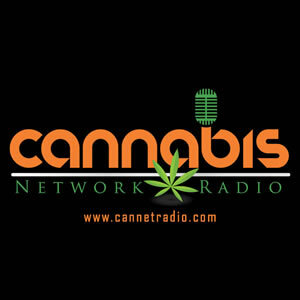 Cannabis Network Radio broadcasts and records live from the largest cannabis events in the world. Our listeners consist of the leaders of nearly every drug reform organization at the national, state, and local levels along with the dedicated marijuana aficionados and activists who make up the cannabis community. 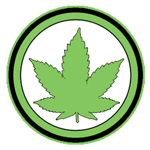 Strain Spot is a cannabis educational website that provides our visitors with detailed information on a variety of strains. This info includes genetics, flowering time, yield, effects, medicinal uses, aroma/flavor, THC, CBD and CBN content of each strain. Strain Spot also provides cannabis documentary videos that will further anyone’s knowledge of this great plant.